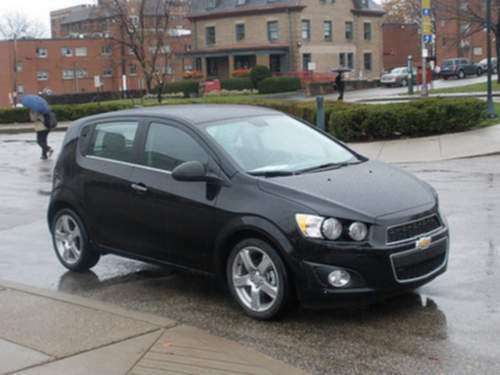 Tradebit merchants are proud to offer auto service repair manuals for your Chevrolet Sonic - download your manual now! Chevrolet’s line of automobiles includes the 2012 Chevrolet Express LT Sedan and the 2012 Silverado 1LT. Even professional Chevrolet mechanics need a high quality manual. Check out our full inventory of auto manuals from Chevrolet from Tradebit.